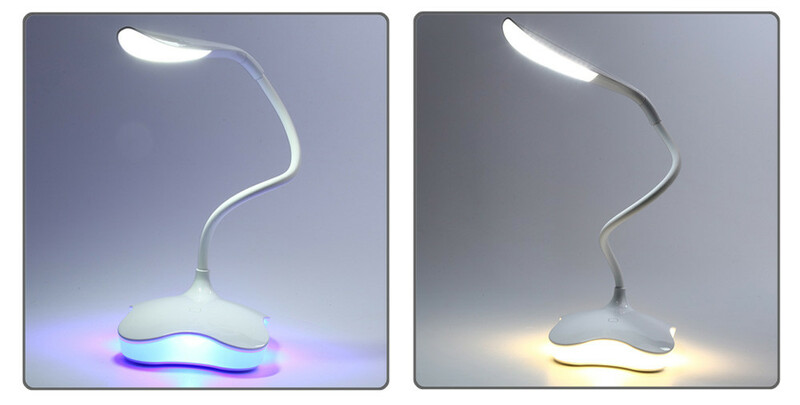 Whether you're looking for a bedside lamp or work light, you need to have great illumination for reading, crafting, sewing and working! 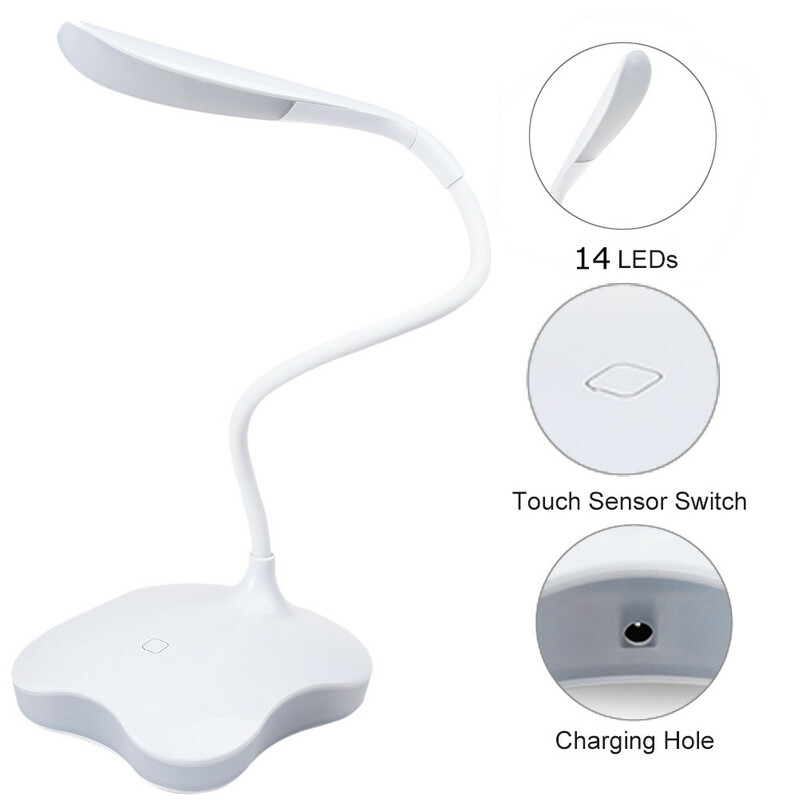 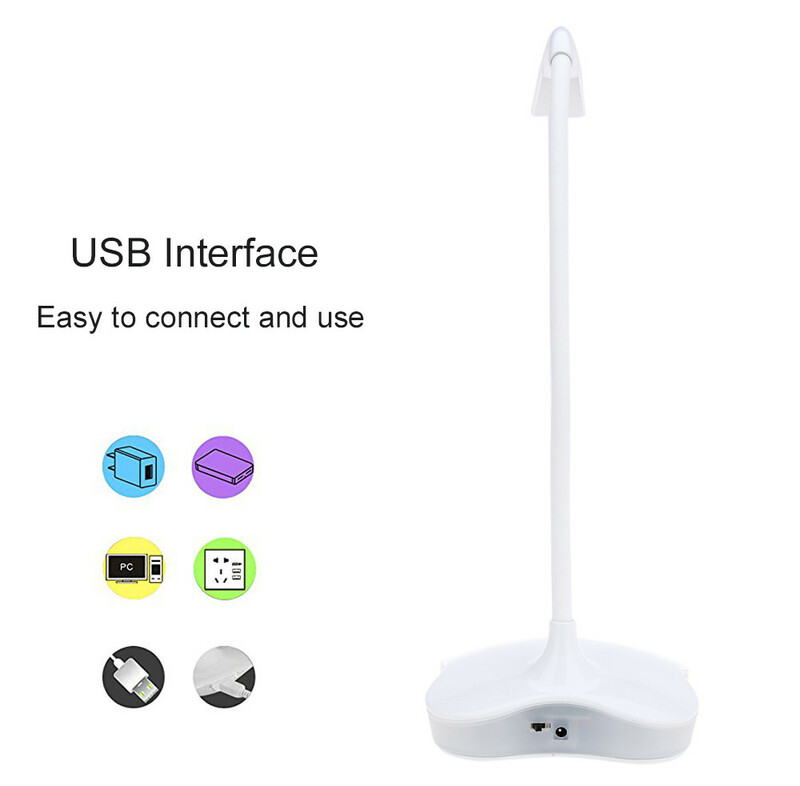 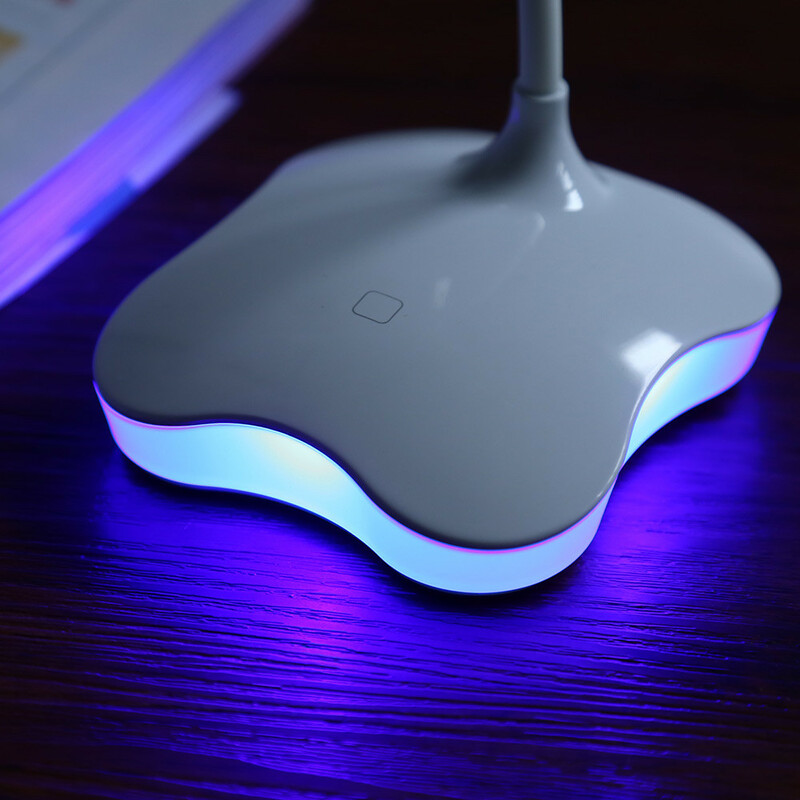 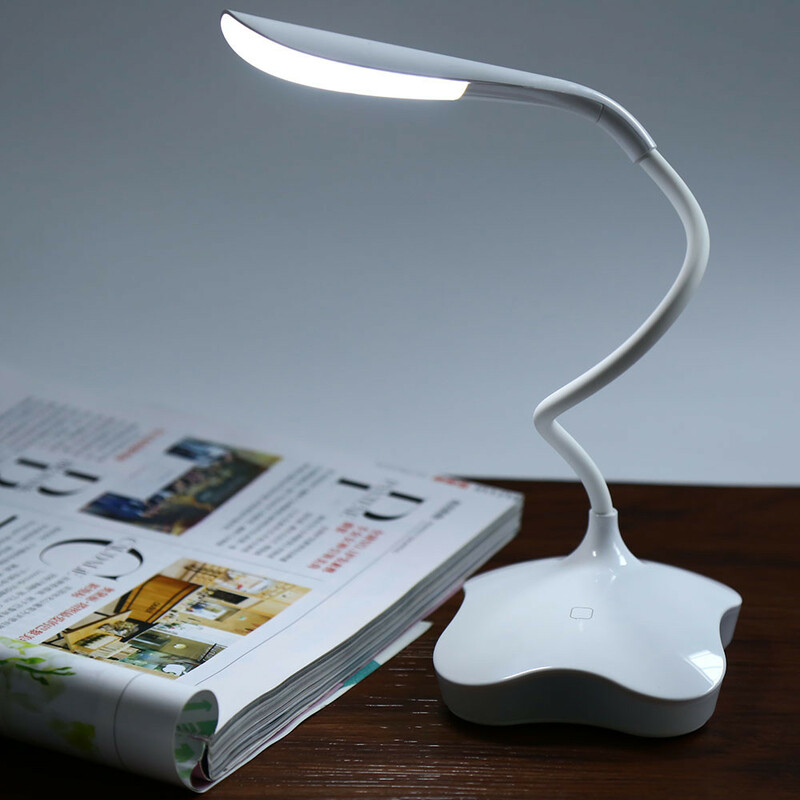 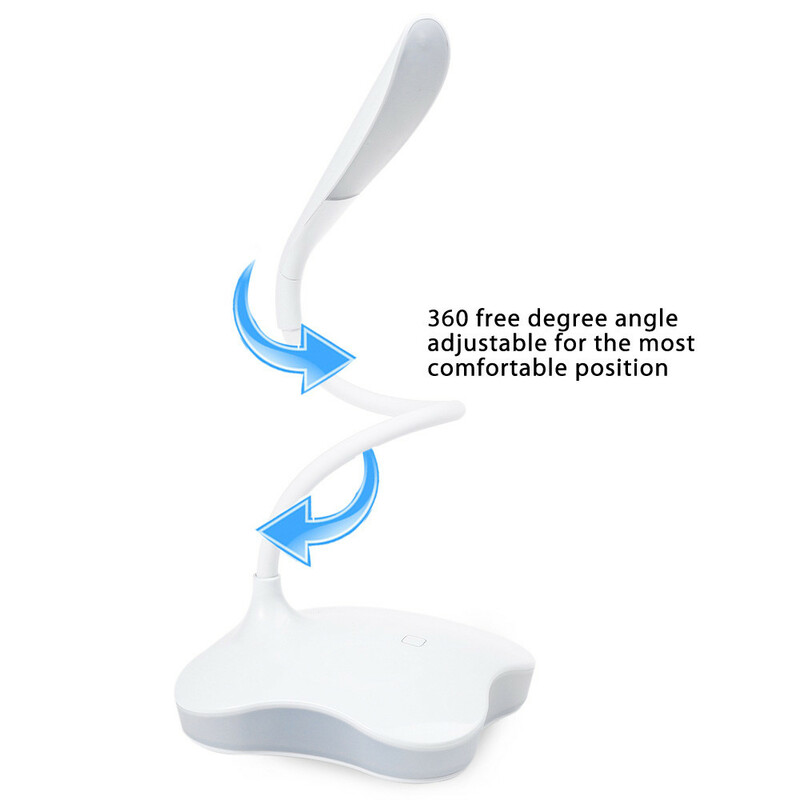 LED Adjustable Table Lamp bring natural daylight lighting to help you see details clearly and colors accurately so you can do what you love, longer. 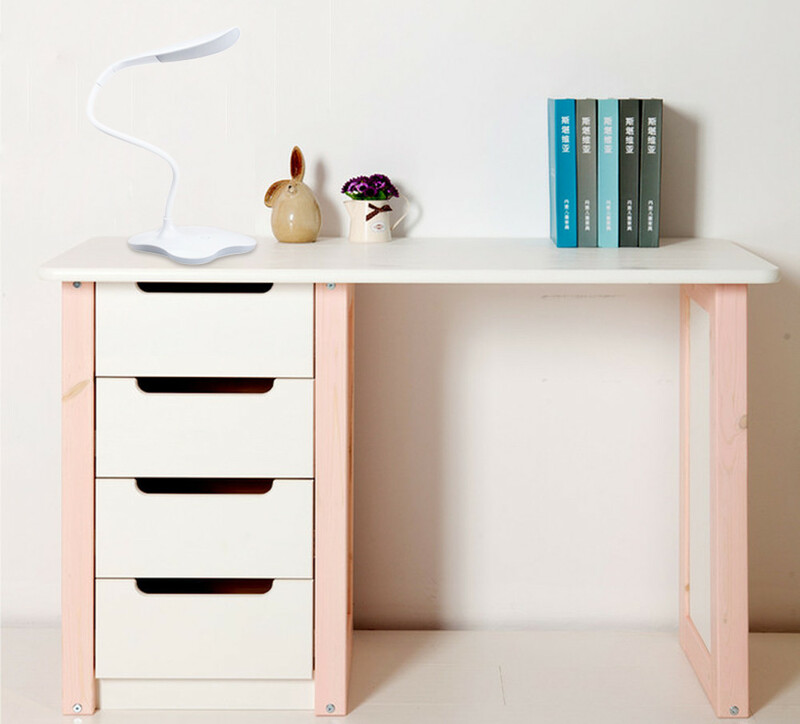 Modern and simple clover base, fashionable, mini size and useful. 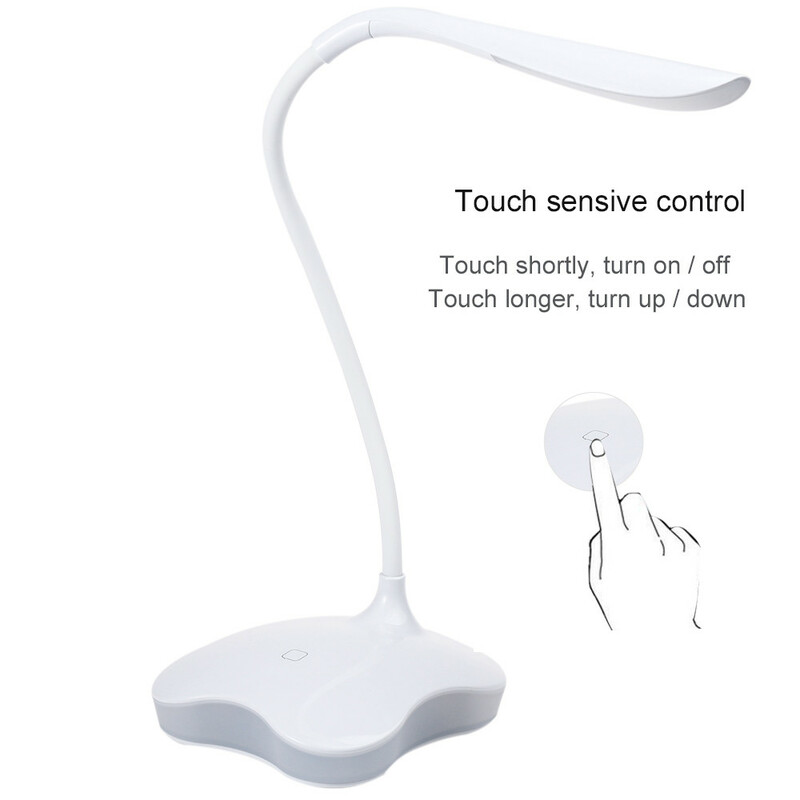 High sensitivity 3-grade brightness touch dimmer, easy to operate..